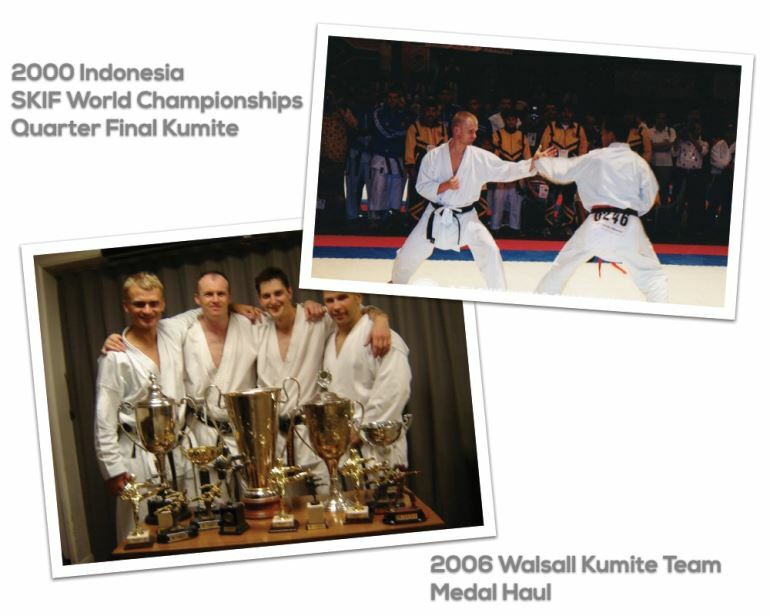 Sensei Steve Carless is the founder of the Walsall Karate Dojo. He has continuously trained in Shotokan Karate since November 1980 and graded to 6th Dan in November 2014 in Japan under Masao Kagawa Shihan. 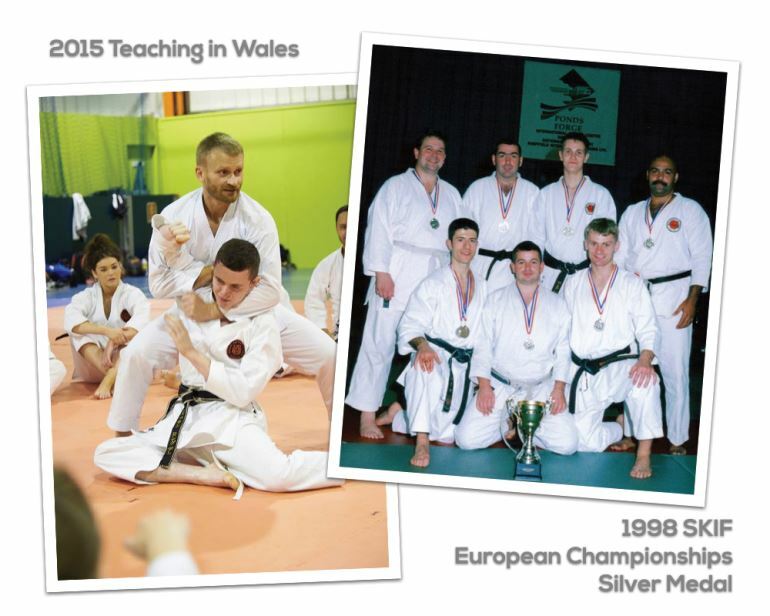 He is a full time professional karate instructor dedicating himself to daily training, teaching and developing the dojo and its instructors and students. 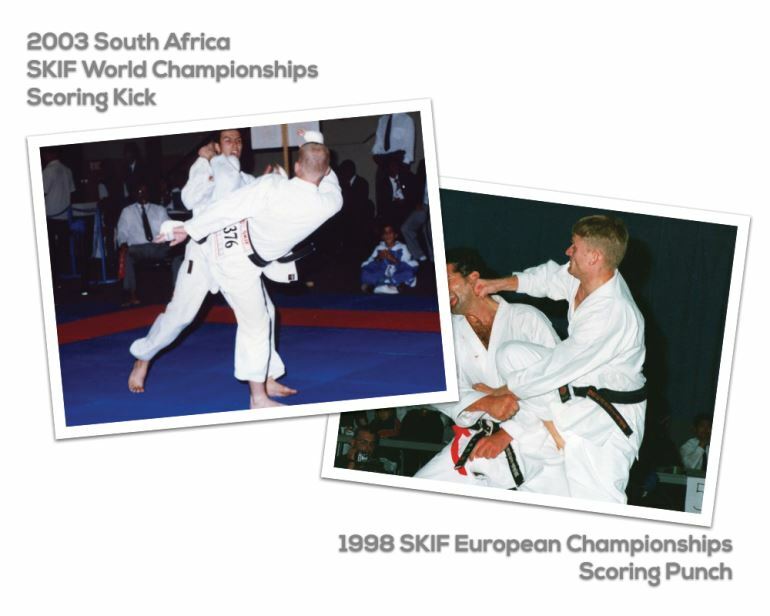 Steve has had experience of other martial arts over the years and applies any useful learnings back to Shotokan Karate in his classes. 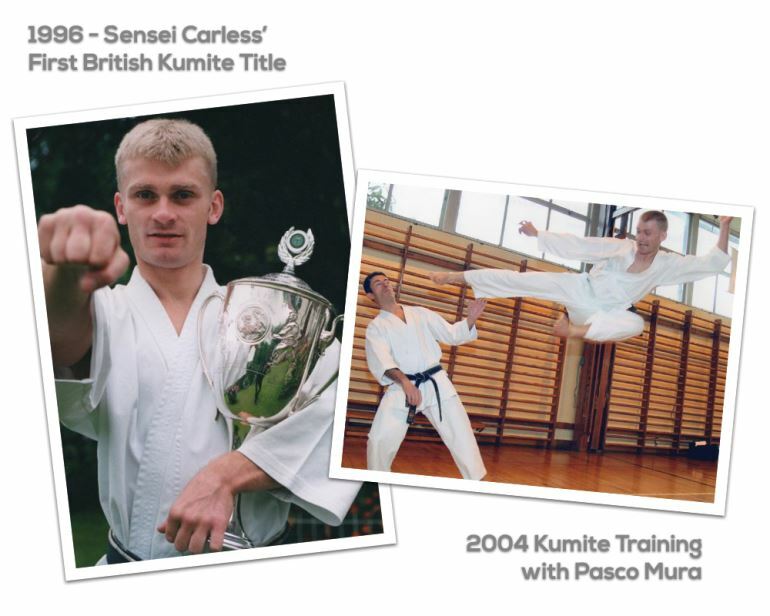 Prior to becoming a full time Karate instructor Steve had a long career with a global blue-chip company starting as an undergraduate student moving onto working abroad and finally progressing to become the youngest member of the UK board of directors.